Research on the Smart and Sustainable Planet designs new ways for us to interact with our environment, through the integration of technology with the natural capital provided by plants, animals, microbes, water and land. 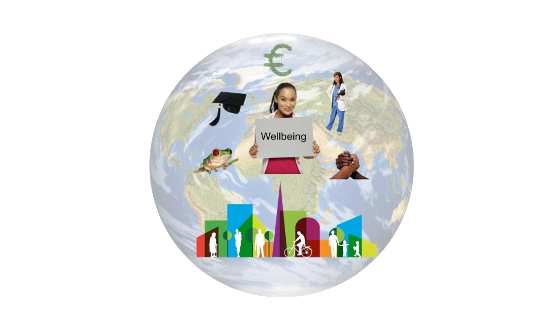 Human wellbeing is influenced by where and how we live, including: material wealth, quality of built and natural environments, physical and mental health, recreation, culture and education. It is estimated that 60- 70% of the world’s population will live in urban environments by the year 2030 and the effects of cities extend far beyond their boundaries, as cities consume 75% of the world’s energy and emit 80% of its greenhouse gases. Therefore, solutions to smart and sustainable wellbeing require explicit consideration of how and where we live. We investigate the mechanisms for minimising the adverse impacts of human activities on our social and natural capital: the services provided by the living and non-living components of our environment. We work with partners to determine solutions to societal challenges such as food production, transport, energy supply and consumption, technology integration, water use and the reduction of waste and pollution. The Smart and Sustainable Planet theme provides an intellectual space in which to address the critical global challenges facing us, using a diversity of tools and approaches. This trans-disciplinary collaboration (8 schools across 3 faculties) enables world class researchers from the humanities, engineering, technology, business and natural sciences to inform decision-making in order to ensure sustainability of the social and natural capital on which human society depends. Our research has global impact in the form of influential research, regulations, legislation, technology, infrastructure, policy advice and behavioural change. 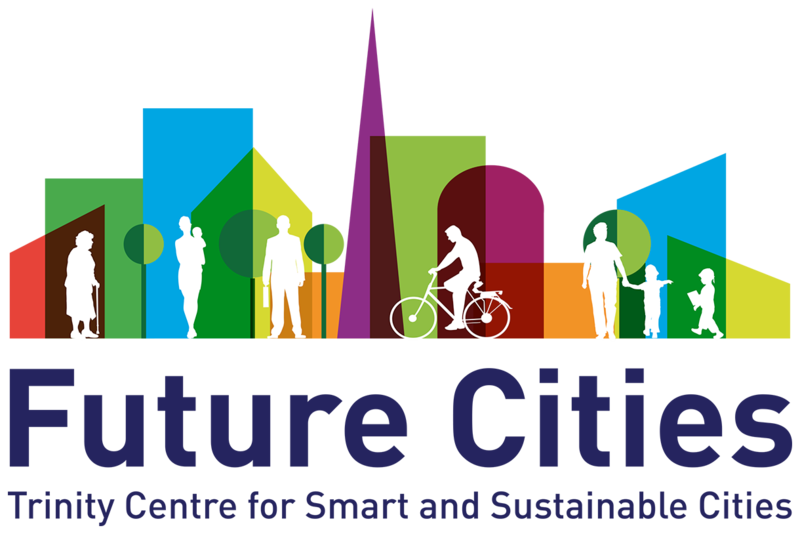 The Trinity Future Cities Research Centre undertakes multi-disciplinary research that enables, promotes and facilitates behavioural change for sustainability. The research is supported by the application of sensor, communication and analytical technological solutions to sustainability concerns in urban infrastructure such as energy, water, waste management and transportation systems. The College strategic plan (2014-2019) identifies the building of a new institute to co-locate engineering, computer sciences and natural sciences to transform education, build new collaborations with global industry and become an international reference point for excellence in transdisciplinary engineering. Natural Capital: a New Paradigm to Unite Natural and Social Sciences with Engineering and Technology? Last updated 16 August 2016 Trinity Research: Web Author (Email).